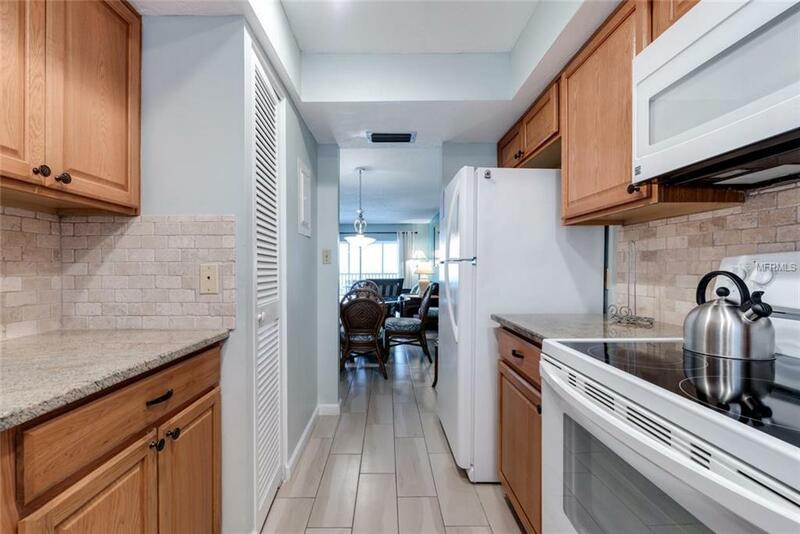 Fresh and inviting interiors complement the natural light that floods in from sliders of the lanai of this open concept condominium in the highly desirable Palm Bay Club. Escape to your personal sanctuary on Siesta Key anytime you need to treat yourself with some much-needed rest and relaxation by the Gulf of Mexico. All your needs are met for a stress and care-free retreat in this lovely residence. 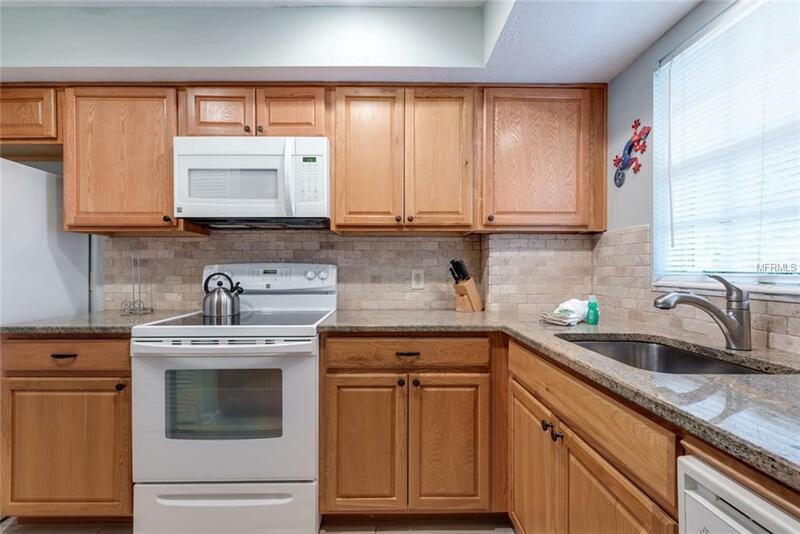 When you are not taking advantage of the updated kitchen and comfortable bedrooms or soaking in the sun and breezes of the resort-like amenities of the community, your vacation home will pay for itself. 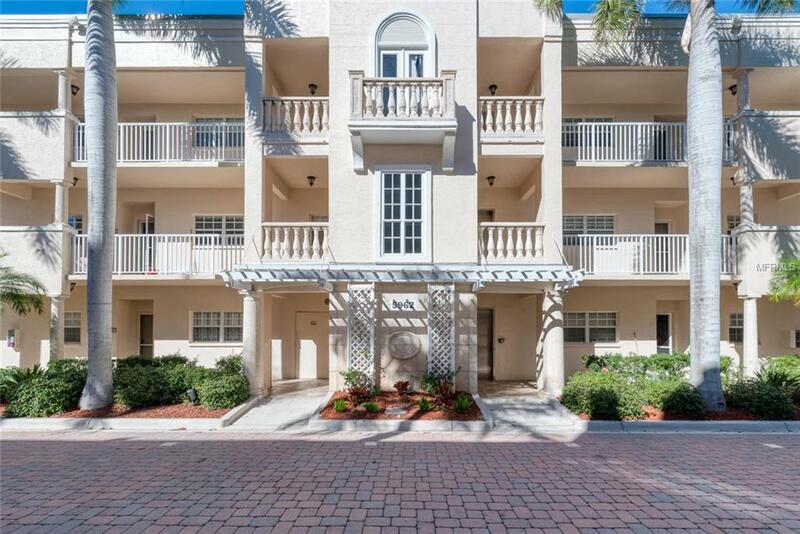 Palm Bay Club allows for three-day minimum rentals and has convenient on-site rental management, making it ideal for the investor. 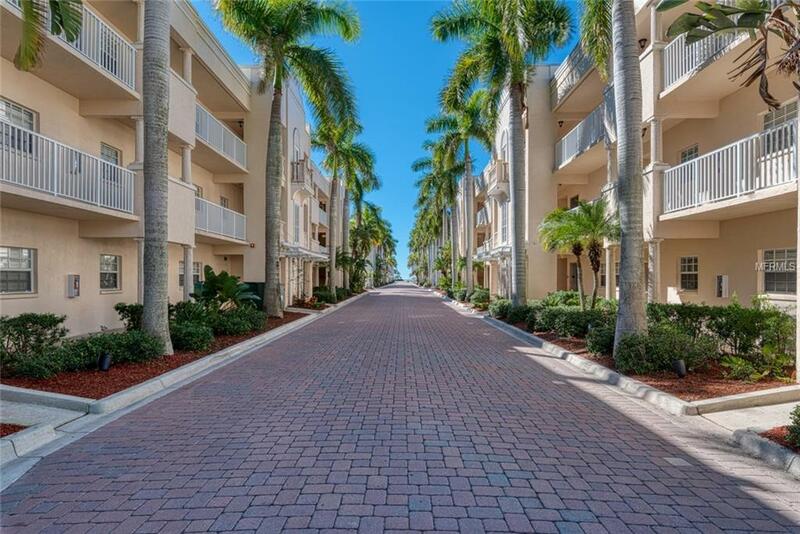 This waterfront community features two pools (one directly on the bay), tennis courts, fitness room, boat slips are available, fishing pier, grills, deeded beach access, and is just a short shuttle ride to all that Siesta Key has to offer.